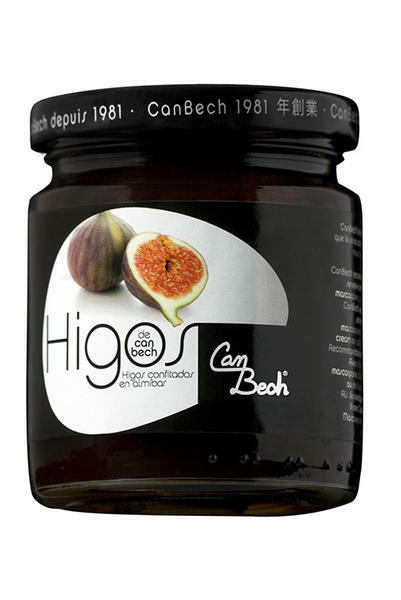 Whole preserved figs with a thick syrup are ideal for giving a special touch to any dish. CanBech recommends serving this with mascarpone ice cream, cream, fresh cheese, or cottage cheese, and decorating it with its own syrup. 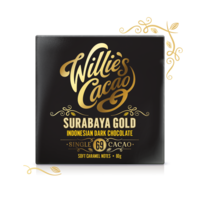 It is also perfect for pairing with foie gras, cheese, or adding to a salad. Ingredients: Figs, sugar, water, and lemon juice.